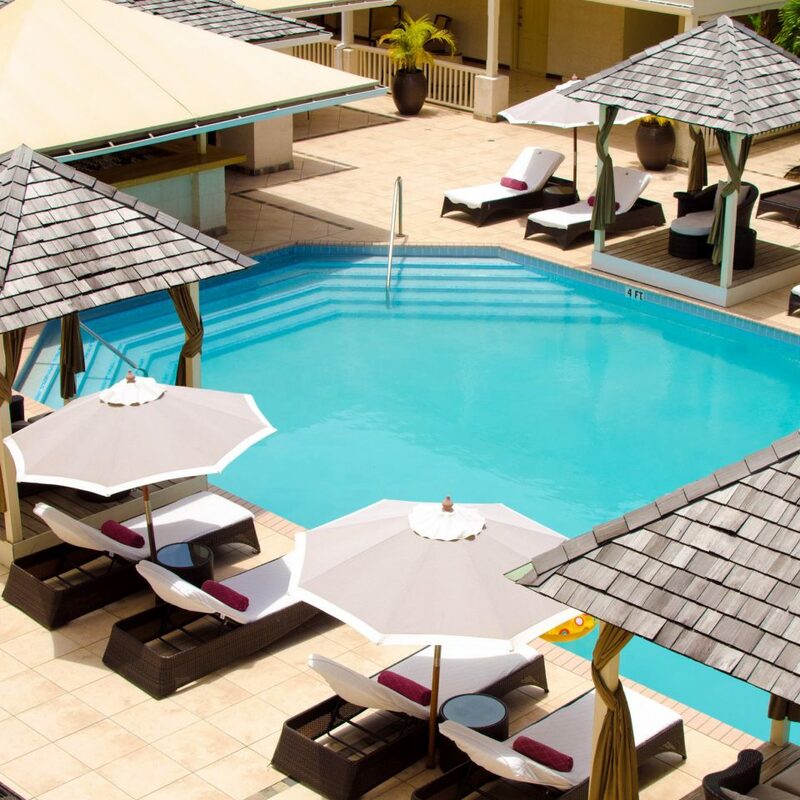 Set against a lush green backdrop of tropical foliage and just steps from the translucent waters of Reduit Beach, blu, St. Lucia is a stylish retreat in the stunning millionaire’s playground that is this lush Caribbean island. 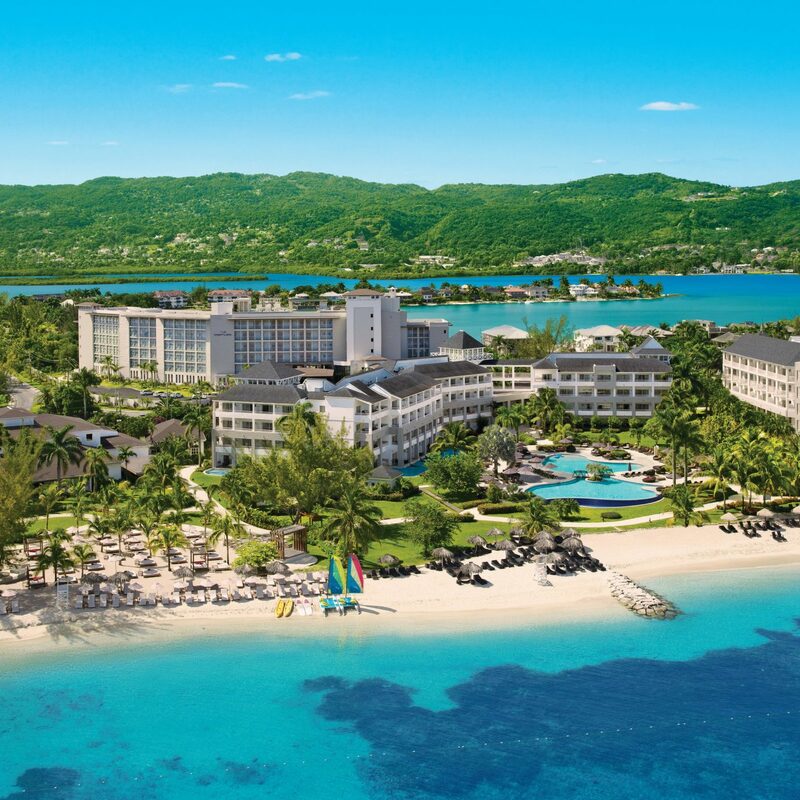 The recently renovated hotel in Rodney Bay invites you to feast your eyes on its slick redesigned interiors and sparkling facilities. Shady pavilions frame the turquoise pool in the heart of the grounds, providing shelter from the sizzling heat. 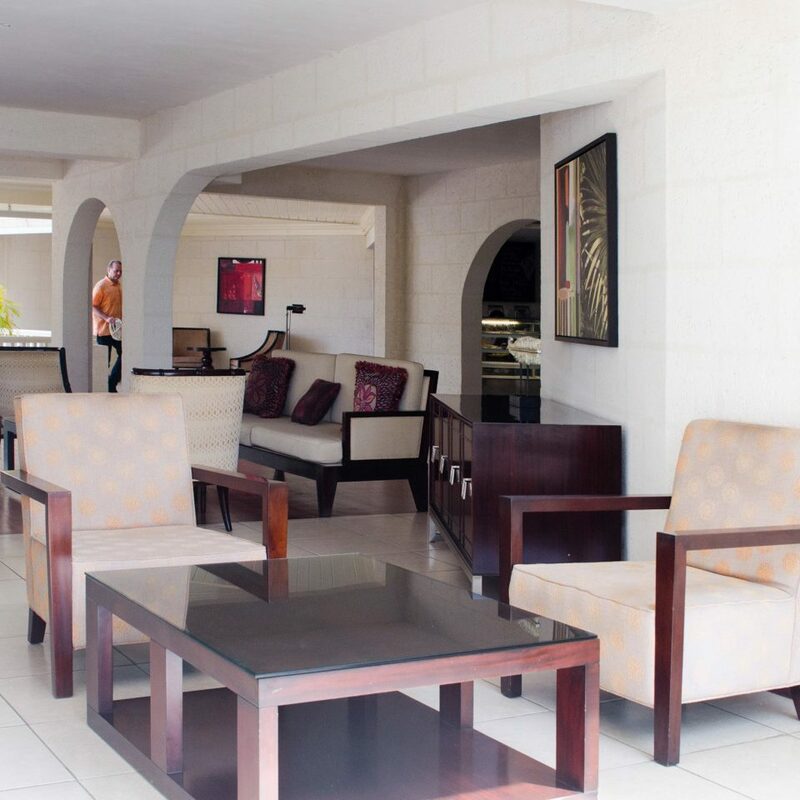 The restaurant and bar are open all day long, so you can stroll back from the beach, the gym or the tennis courts and hit the spa and then dig into fresh sea food and tasty local Caribbean dishes. 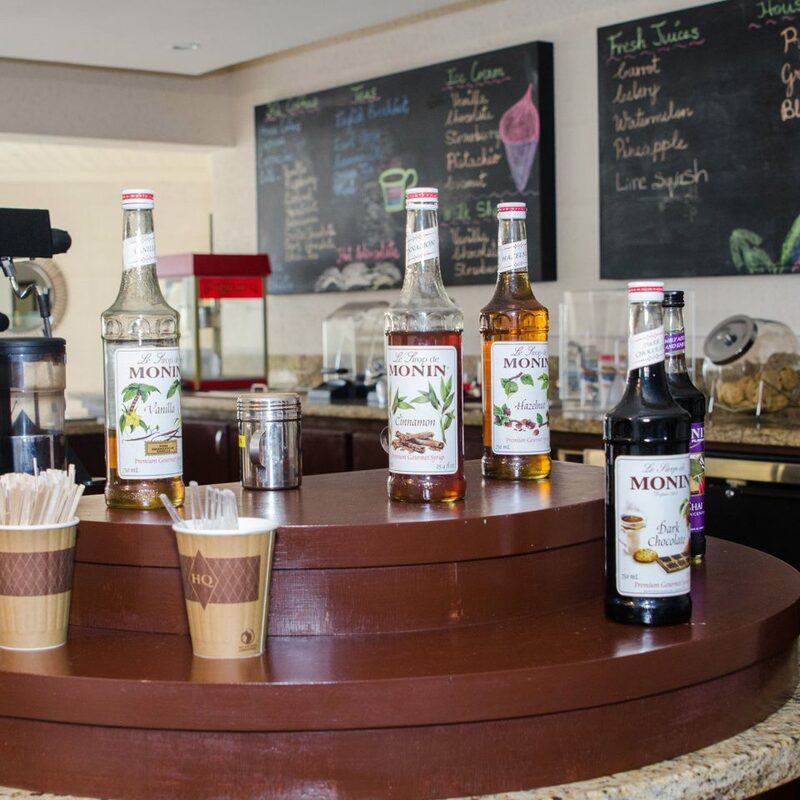 As if that wasn’t enough, the hotel’s service is renowned for its excellence, and there’s also a fantastic coffee shop serving snacks, cakes and pastries, smoothies and ice cream. 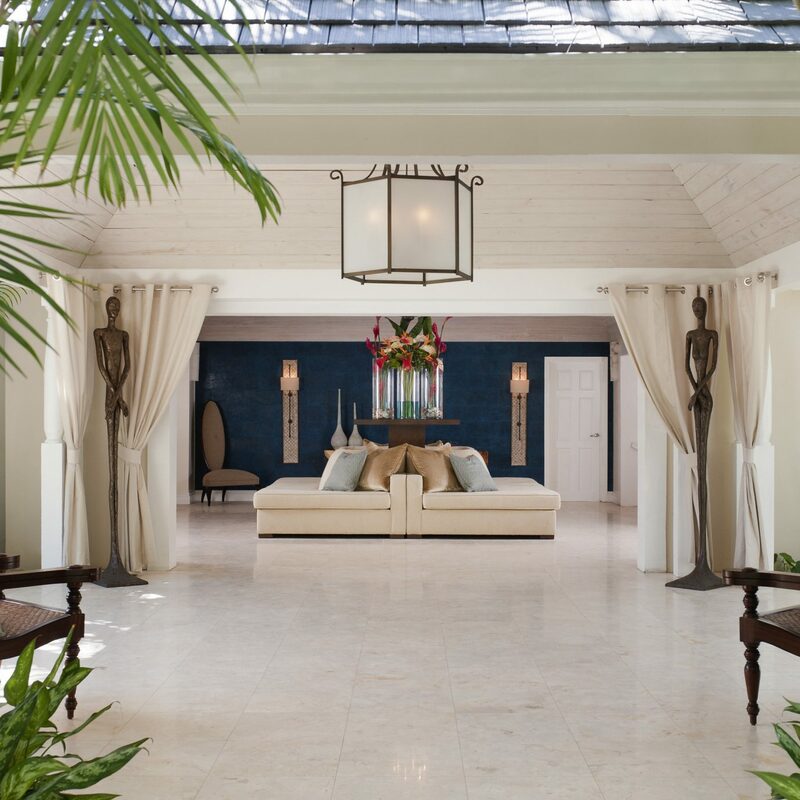 Veranda rooms are breezy and spacious with cool creamy colors and exquisitely tasteful décor. Each has its own verandah, an espresso machine and an en-suite bathroom. For extra space and a separate seating area, opt for a roomy suite. 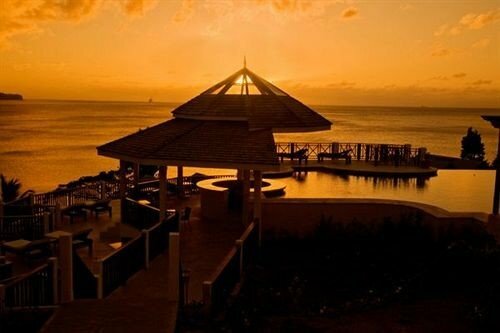 The resort’s restaurant has a laid-back Caribbean style. 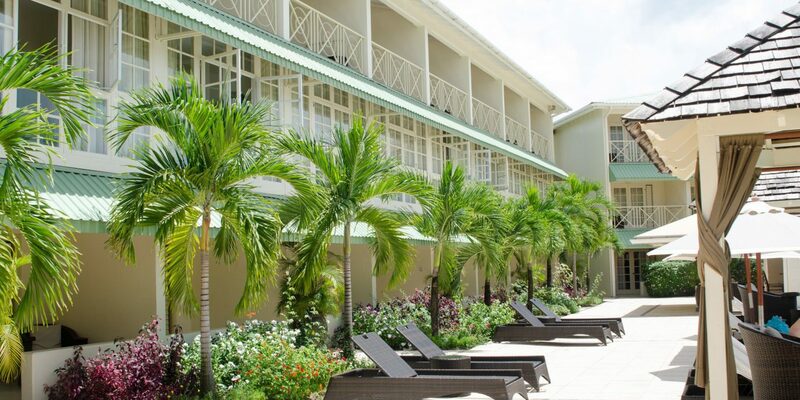 If you opt for all-inclusive, your board will include a buffet breakfast, à la carte lunch and an à la carte dinner. You’ll also be able to make the most of house-branded drinks, local beers, local cocktails and house wine by the glass, as well as soft drinks and juices. 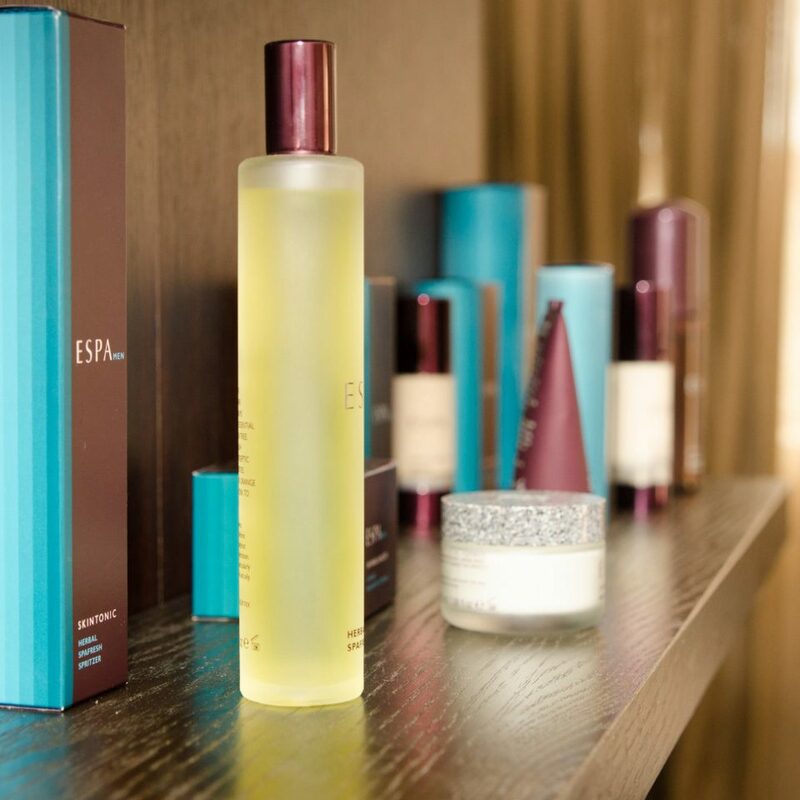 The hotel’s brand-new spa has your pampering sorted, with a full range of ESPA wellness treatments. 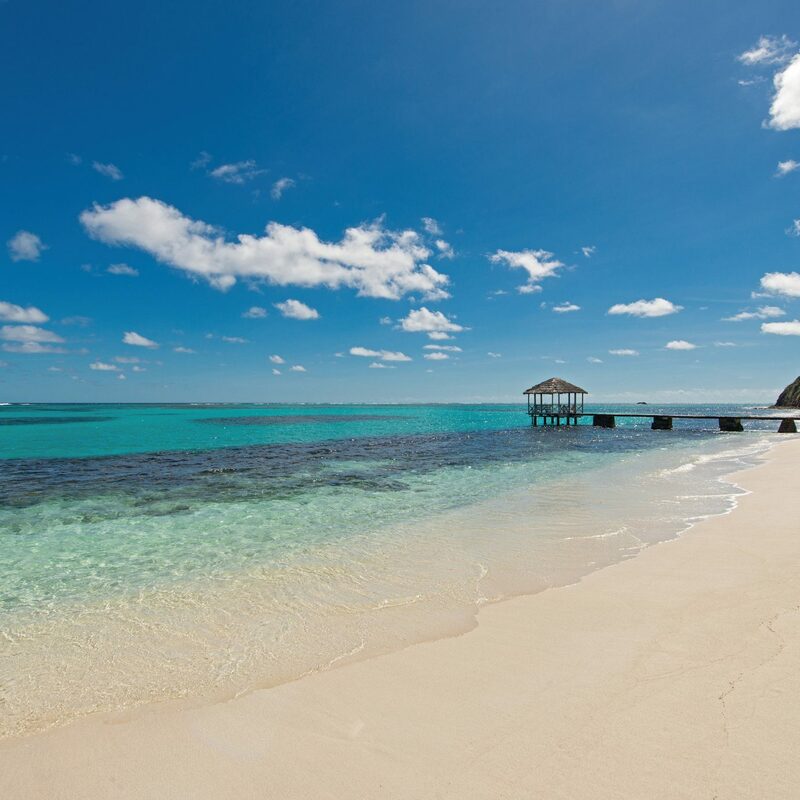 This is the Caribbean, so you can’t go wrong in our books, but Rodney Bay in St. Lucia is particularly lovely. 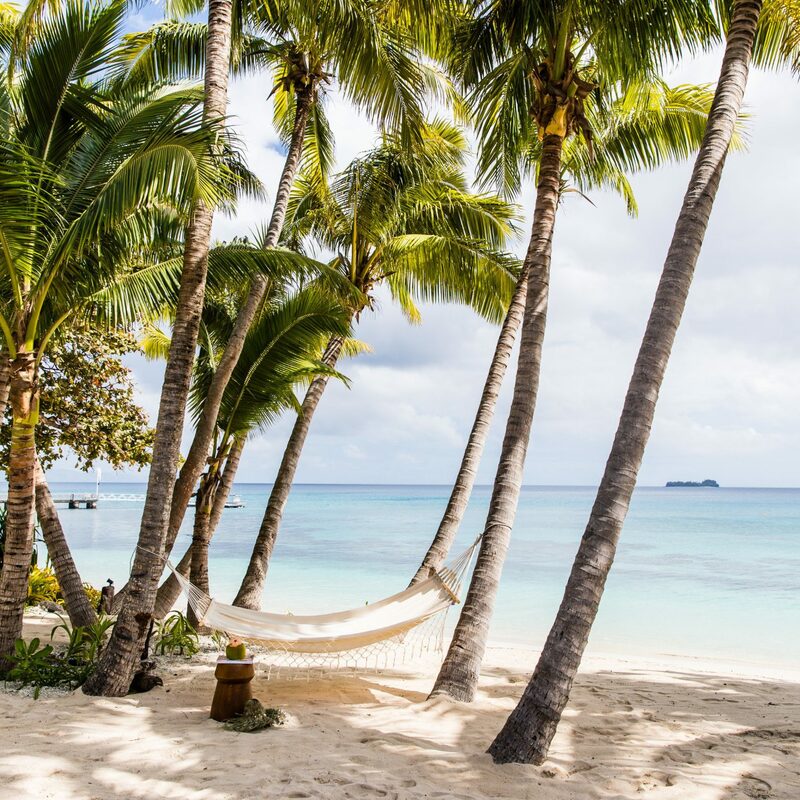 The hotel is right on the edge of Reduit Beach, one of the most glamorous stretches of sand you’re likely to come across and just a five-minute walk from some of the area’s best dining venues. 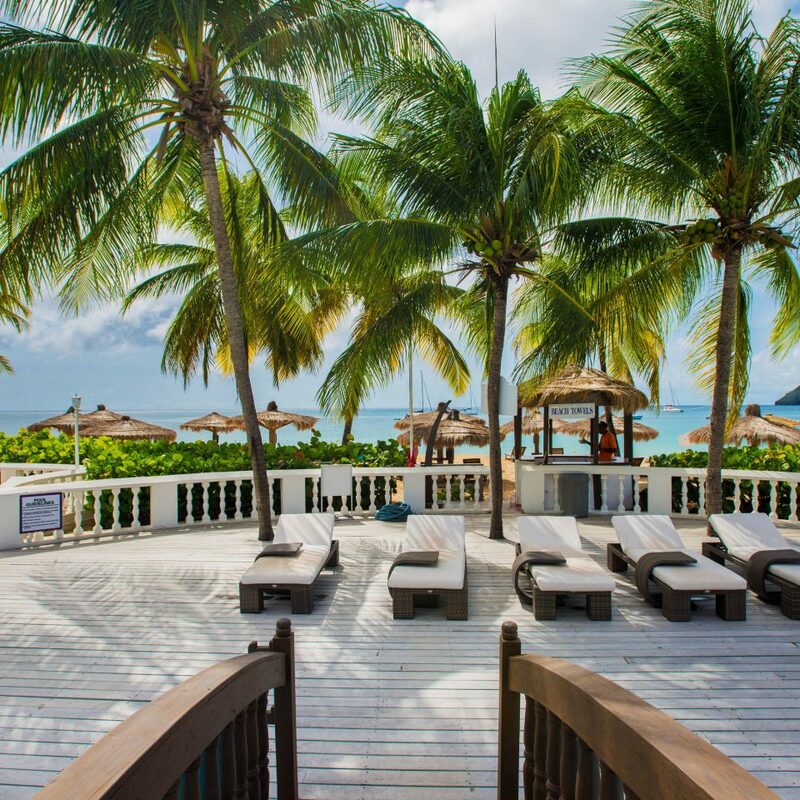 Rodney Bay itself is a lively harbor with gleaming yachts, plenty of chic bars and restaurants to discover as well as a designer shopping mall. St. Lucia is also famed for its abundance of wildlife and great snorkeling. You can explore the tropical splendor of the rainforest or take a boat trip out to go fishing or diving. - The hotel doesn't appear to have been updated or properly maintained in the intervening years. Metalwork is rusting, doors shut poorly (allowing mosquitoes into rooms), only some rooms contain coffee machines, bed sheets aren't great quality), leaving it all looking and feeling a bit tired. There are a lot of mosquitoes in the grounds which is a problem, given the Zika zone, with no evident proactive attempts to deal with them. Our bathroom was particularly dated with poor plumbing and poor quality toiletries filled into large Molton Brown bottles. - Breakfast is a particular weak point. On one day there were too few guests for a proper breakfast buffet to be attempted and service when we tried to obtain breakfast promptly (we were going scuba diving) was surly and unhelpful. On other days a buffet was provided but, for example, one day there was no bread and asking if more could be obtained was met with a blank look. The coffee provided is weak but pleasant machine coffee can be provided - for a fee. All modern hotels today provide good coffee so this felt particularly mean-spirited. Juice contains a lot of added sugar, but is made from local fruits and changes daily. Only very limited fresh fruit is provided and there were no non-dairy alternatives to milk/yoghurt and only sliced supermarket-style bread. Hot breakfast food is quite greasy although poached eggs and omlettes to order were possible. This just didn't meet expectations for a hotel of this price in 2018. 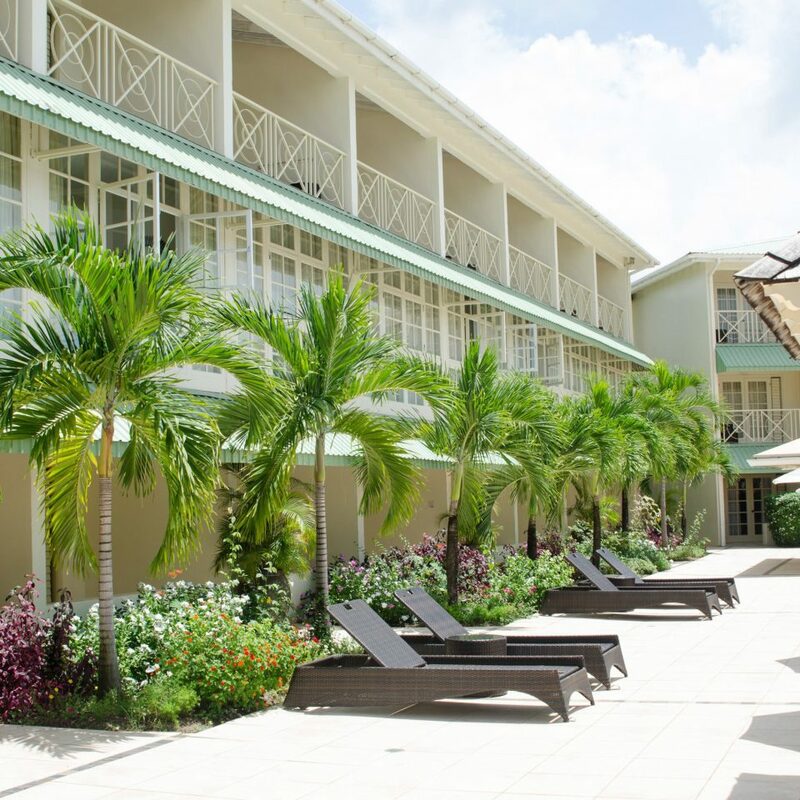 Rodney Bay remains a fun and lively beach location and Blu is well-situated to make the most of it. Our stay, however, was marred by poor service, disappointing breakfast and was not the comfortable stay it should have been. Blu is simply not worth the price and I unfortunately couldn't recommend it. I would consider staying elsewhere, including in the south, such as Soufriere, and visiting Rodney Bay for the day. Booked in February 2018 to stay here as part of a package for a holiday flying out on 19th December 2018. Hotel happy to take my money. Got advised on 4th December that hotel had overbooked itself !! Really ?! So, won't ever be able to provide you with our experience of staying here. Perhaps, just as well and glad that we didn't stay judging by some of the bad reviews given already by people. Fact that we were let down at the very last minute says it all and not so much as an apology. Shame on you Blu St Lucia. I recently stayed at Blu and although the overall experience was ok there were areas that could be improved. Francisca the duty manager is without a doubt the greatest asset at this hotel. 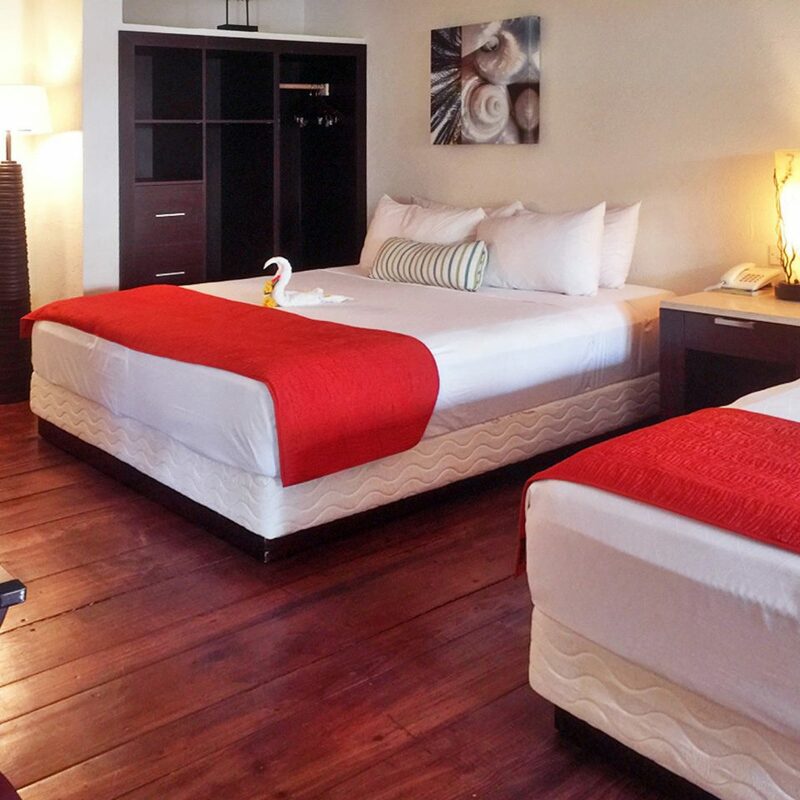 Once she became aware of the room issues we were experiencing she quickly apologized and offered to change our rooms without hesitation. 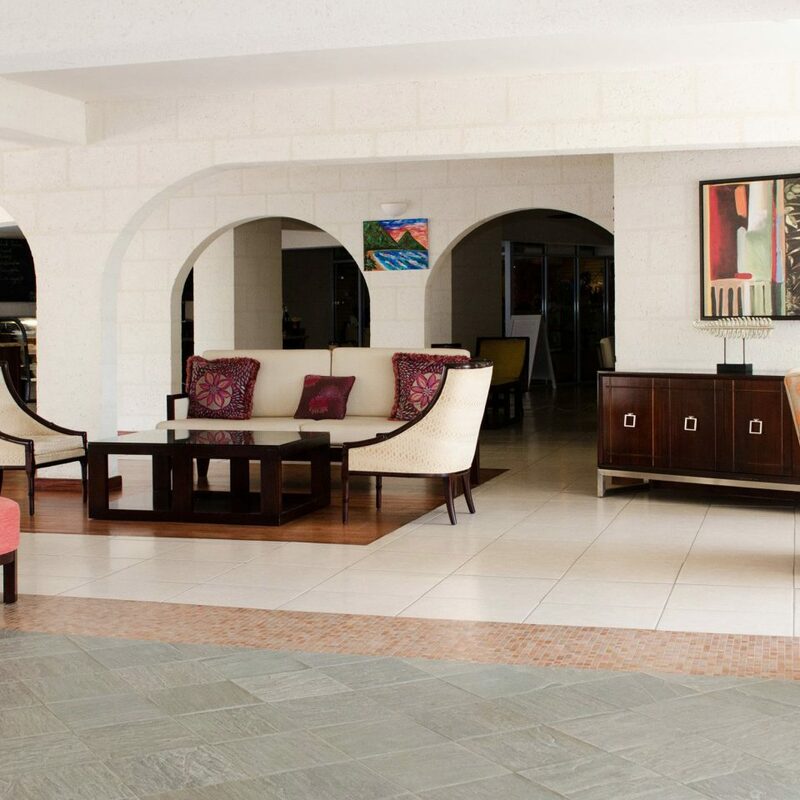 Throughout our stay she also continuously checked to ensure that everything was functioning well, suggested things to do off property and was just a delight to converse with. Erin in reservations was also very helpful in organizing our stay, promptly responded to our many queries and graciously accommodated us although we had an early arrival. We had daily breakfast plus lunch and dinner on at least two separate occasions and all of our meals were good. The food and beverage staff, Daisy, Simone, Karena and President were also very nice. 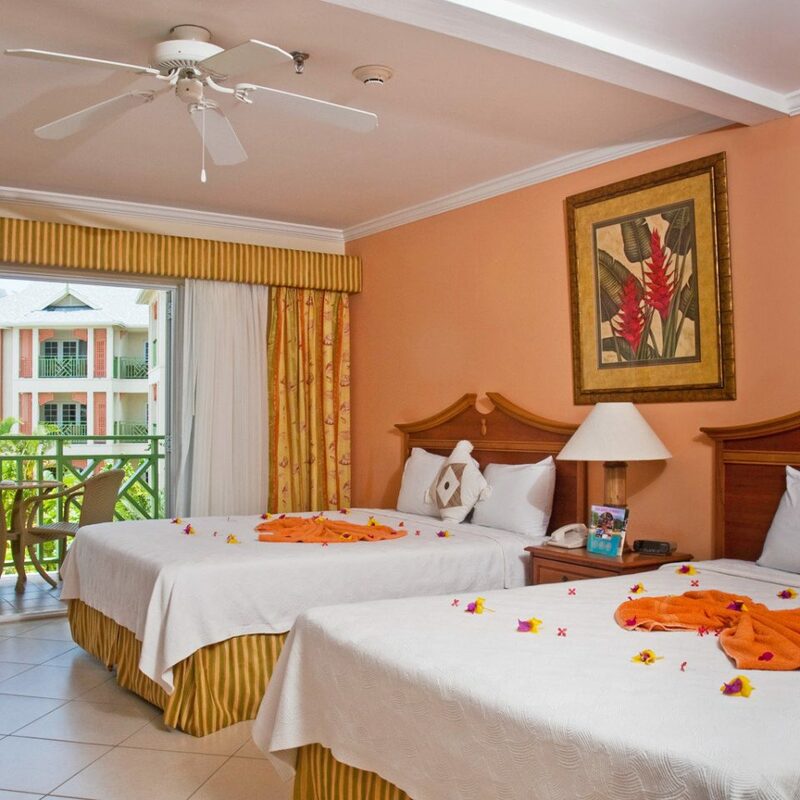 Although the rooms on our floor did not have balconies, our rooms were clean and spacious and each one had a seating area that looked out to the pool. Each room also contained a small refrigerator, safe, iron and board, coffee maker and standard room amenities. The beds were also very comfortable and there was ample storage. This hotel is a stone throw away form the beach and the entrance to the Rodney Bay marina so sometimes we saw the catamarans as they left the bay. We also took short leisurely strolls to the bars, restaurants and shopping malls in the area prior to returning to the serenity of the hotel. First impressions count... the corrugated steel awning and metal railings throughout the property are outdated and unappealing and need to be updated. To allow for parking there is also no perimeter wall at the front of the property but there is security personnel at the entrance at all times. 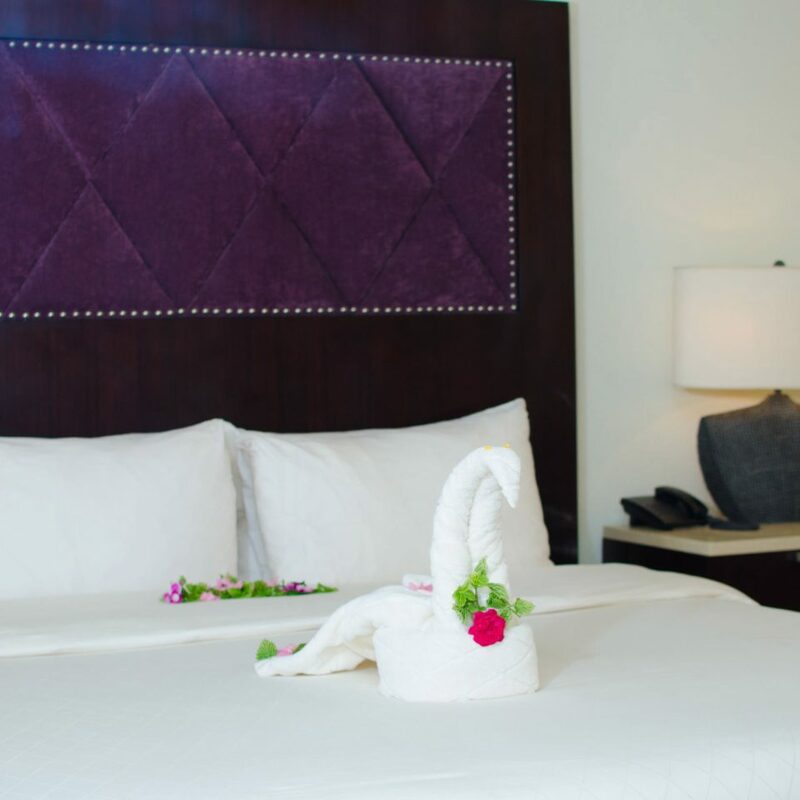 Additionally, at the time of stay it was a cash only hotel and we experienced some challenges with the telephone and television in one of our rooms and another room did not have a night latch on the external door. In closing, although the front of the hotel is underwhelming and there are things that must be addressed this place has potential and affords guests a relatively good affordable stay.